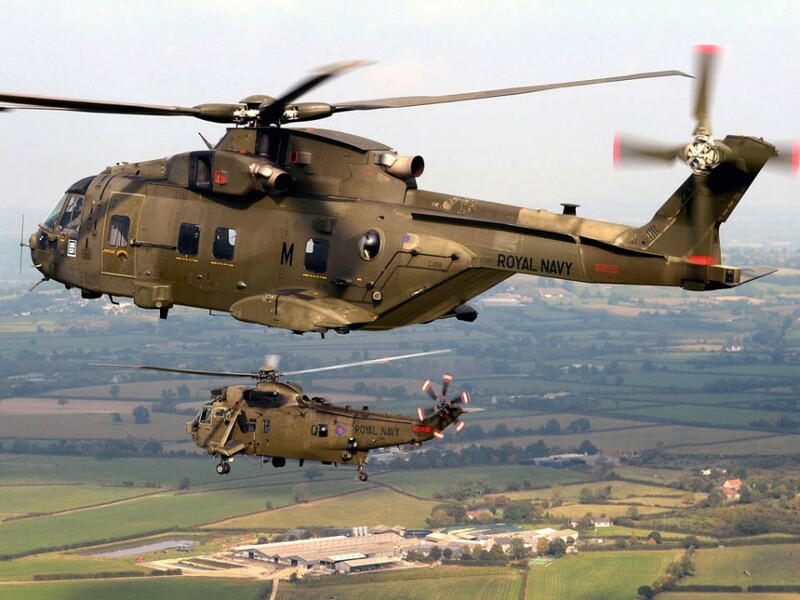 The annual Royal Naval Air Station Yeovilton International Air Day in Somerset will take place on Saturday 11 July and planning is well under way for the popular event. 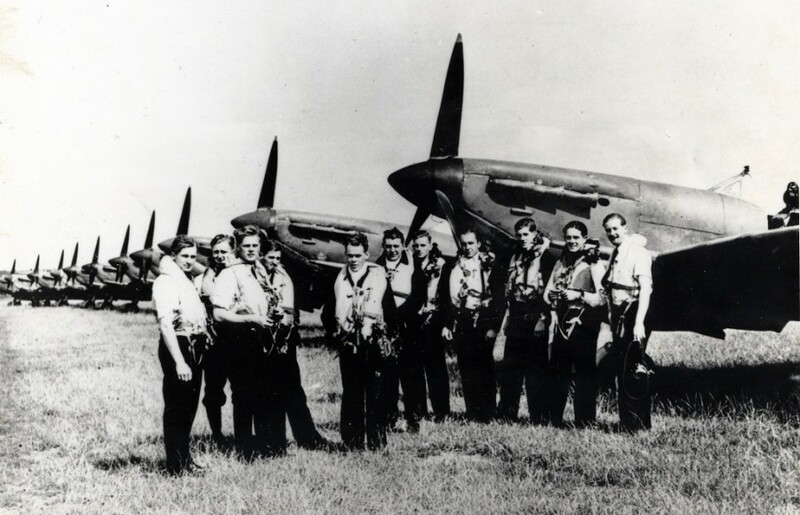 The Air Station was commissioned as HMS Heron on 18 June 1940 and Air Day 2015 offers the perfect opportunity to celebrate 75 glorious years of RNAS Yeovilton. In the early days the Air Station was a base for training naval aviators and fighter controllers. Since then, it has witnessed the significant evolution of fixed wing carrier aviation from propellers to jets and supported frontline squadrons in major operations worldwide. Today, RNAS Yeovilton has grown to become one of the busiest military airfields in the United Kingdom and is amongst the largest in Europe. 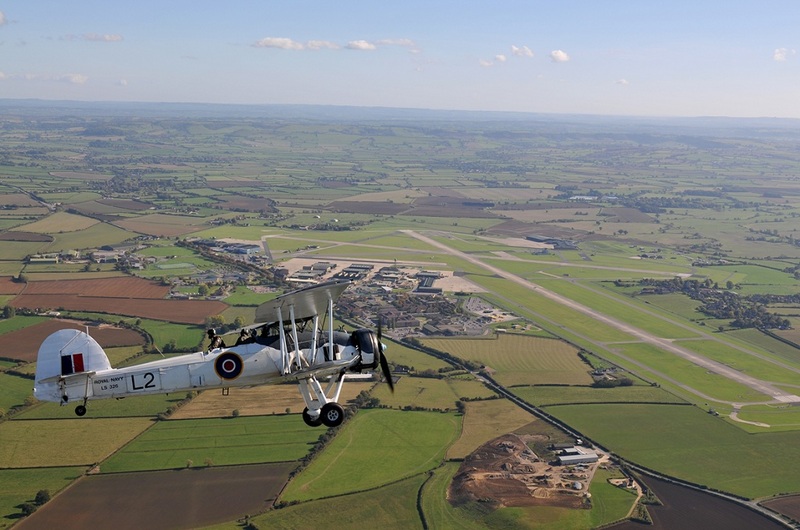 Over five hours of flying displays and an extensive static display will feature historic naval aircraft and their modern counterparts in spectacular role demonstrations to acknowledge the contribution that RNAS Yeovilton squadrons have made to Protect Our Nation’s Interests. Invitations have been sent out to UK and foreign military formation and solo display teams to participate at the airshow. Air Day will also recognise other important naval aviation milestones, the 75th anniversary of the Battle of Taranto and 70th anniversaries of VE and VJ Days. Air Day tickets are now available to order at a discounted ‘Earlybird’ rate with no booking fees from http://store.yeoviltonairday.co.uk for a limited period. These are priced lower than the usual advance tickets which will go on general sale in the New Year.